If you have received a summons, your court date and charges against you can be found online at Missouri Case.net. 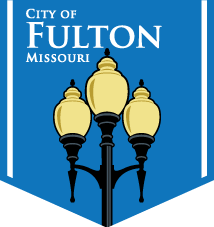 Tickets can also be paid online by going to fultontix.com or by clicking the “PAY ONLINE” button. B.) Your violation is one listed on this notice. If you wish to plead not guilty, or you were involved in an accident, YOU CANNOT PAY BY MAIL. YOU MUST COME TO COURT AND PAY YOUR FINE THAT DAY. Warning: If you fail to appear in court or your payment has not been received by your court date, A WARRANT WILL BE ISSUED FOR YOUR ARREST.